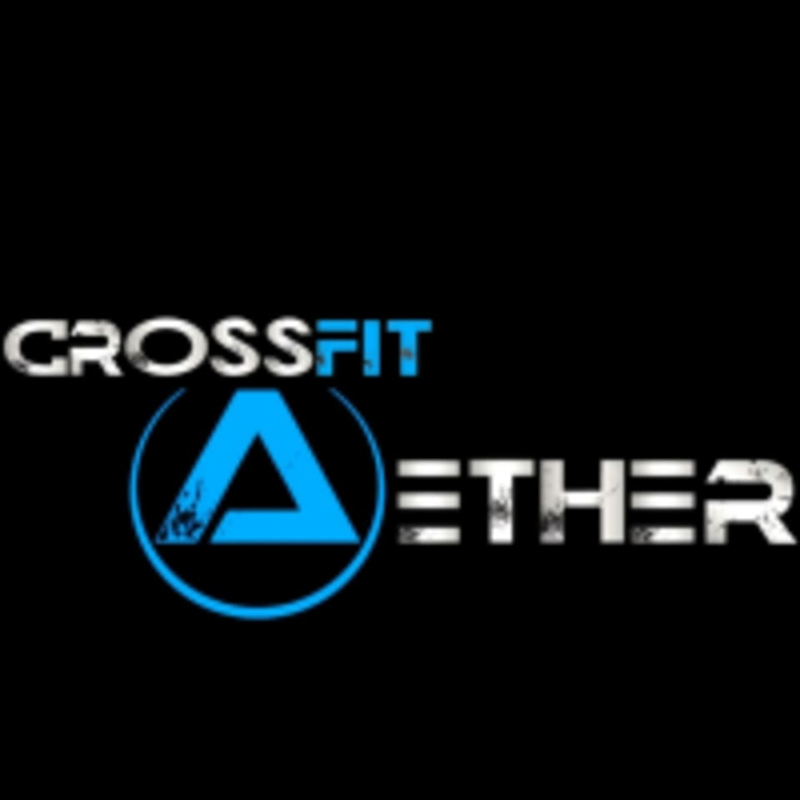 Start taking classes at Crossfit Aether and other studios! At CrossFit Aether, they believe that often the small things that might not seem that important are the cornerstones of discipline, dedication and passion for something bigger than yourself. They believe that more than a destination, greatness is a journey that never ends. And that is just the start of what they have in common with you. They chose CrossFit because they sought the same fitness level that you seek now. It started as an idea that had been brewing for years, but when they finally started it, the space and the idea brought new and unexpected friends into their lives. Now, they seek to improve every aspect of your daily life through fitness. Sign up for a session today! This facility is located at 8385 S Allen Street, Unit 140 in Sandy, UT.